Travel Gluten Free gives people who lead the gluten-free lifestyle a better way to live. 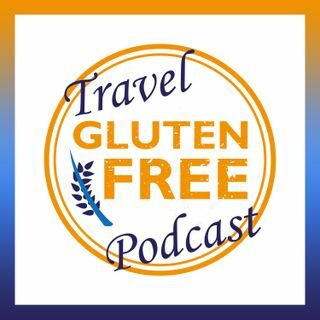 Travel Gluten Free's host Elikqitie gives insights to how to easily lead a gluten-free lifestyle at home, at work and during travel. Learn the ins and outs of how to successfully be gluten-free with less hassle and more fun and enjoyment! Elikqitie explores the gluten-free side from chefs, restaurant owners and people who lead a gluten-free lifestyle.